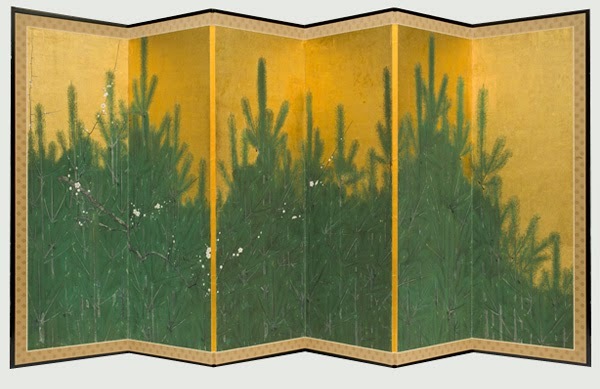 Come celebrate the New Year at the Worcester Art Museum by taking in the beautiful 17th c. Japanese screen, entitled A Screen for the New Year: Pines and Plum Blossoms, now on view in the Japanese Gallery through May 3rd. The screen combines gold leaf with layers of delicately applied paint to create this sumptuous forest scene in subtle relief. 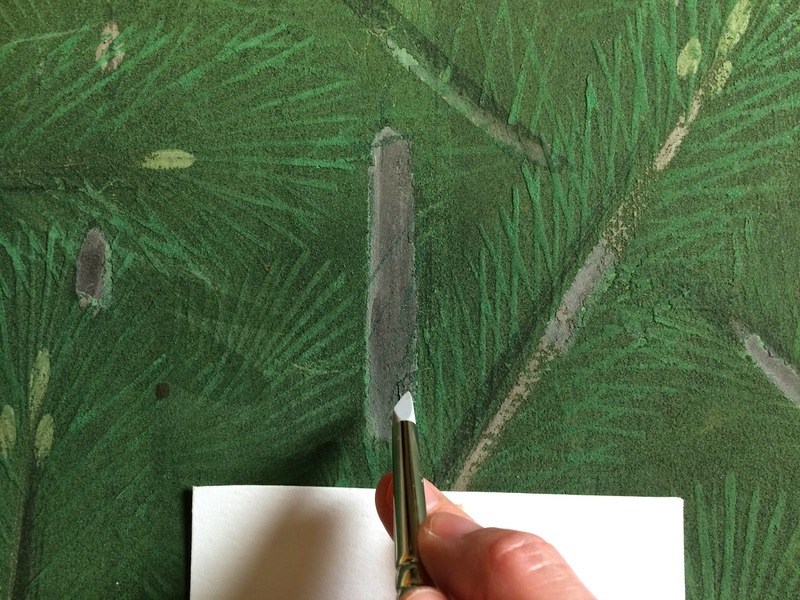 If you look closely, you can even see individually painted pine needles! In preparation for its display, I closely examined the surface of the screen to stabilize pinpoint areas of flaking or insecure paint. The screen is now in stable condition, and a delight to enjoy!